We just can’t Yelp it! There is something awesomely annoying about snapping photos of your perfectly plated meal. If a picture is worth a thousand words, what kind of impact will you get from a 12 second video? How do you explain the “experience” or how loud the rowdy bar is on a Tuesday? Yelp.com (founded in 2009, now spanning 26 countries) has released a new video feature to its mobile users. Starting last week, Yelpers can add a 3-12 second video to a review in order to chronicle an experience from a customer’s point of view. Here’s an example of a unique dining experience. 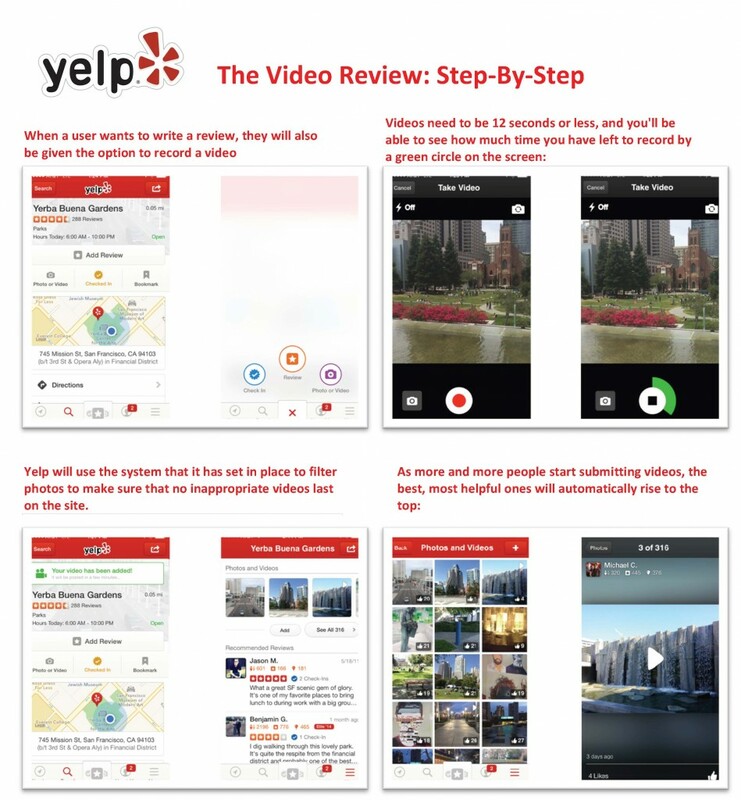 Yelp’s mobile product manager tells Business Insider the thought behind the feature — which allows people to add short video clips to their reviews — is to give readers information that couldn’t be captured in photos or words. “It will be a reward for businesses that go to great lengths to achieve a certain ambiance, whether by having a certain lighting or the music at just the right level,” says the product manager. 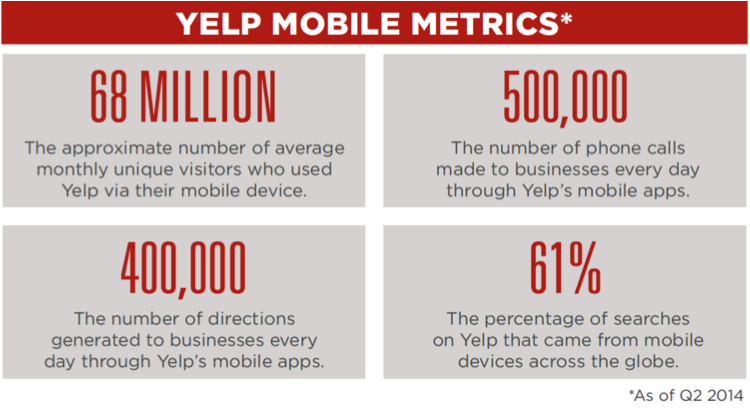 Right now, 70% of Yelp’s photo uploads come from mobile, with 23,000 mobile photos uploaded per day. Now you can capture the true meaning of “ear-splitting” shrieks from the locals at the sports bar, or highlight the soft, tinkly piano and warm lighting at your favorite cubbyhole off the beaten path. It also means we can all look forward to the glow of even more screens at the dinner table. Is Yelp Coming to a City Near You? Wilmington, NC is home to SayItSocial HQ; and we’re surrounded by beaches, businesses, restaurants and tourists! 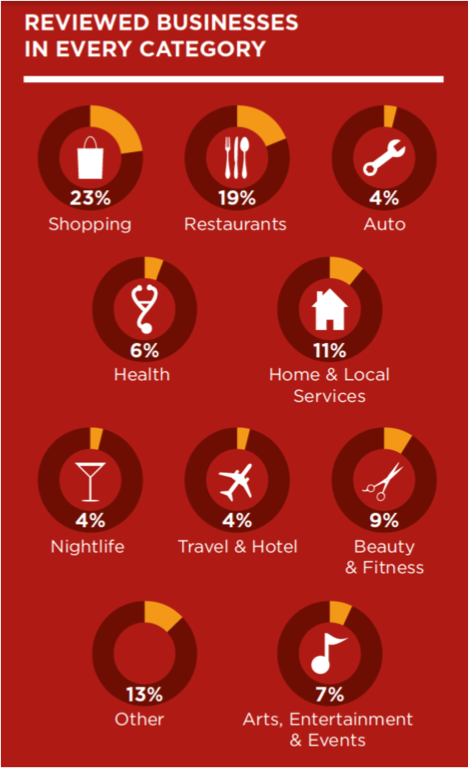 The largest review categories on Yelp are Shopping and Restaurants totaling 42% of all reviews. In 4th place you’ll find Home and Local Services at 11%. If 98% of local Yelp searches lead to a purchase, why isn’t every Wilmington business leveraging Yelp? You can search businesses in nearly every city, however you may have noticed some cities yield more concentrated results than others. Yes, there are more people, more restaurants and thus more reviews, but there is more to it. Yelp has a network of community managers placed in viable markets. Lauryn Colatuno Yelp NC Triangle as Community Manager in July 2013 to encourage the growth of the Yelp community and help connect users both online and off. If a Community Manager is placed in Wilmington in the future, he/she will fill the same role. Lauryn held an event at The Melting Pot in Mayfair to kickoff new relationships with Port City businesses. If you’re not ready to fully invest in Yelp advertising, we have some advice for local businesses to get the most out of Yelp’s loyal following. Stay cool– If you find yourself getting too emotional over your reviews, you may not be the best person to respond. Try appointing an office manager, or employee you trust as the point person to manage your online reviews. Also note that if you see a review written by someone with an “orange head” and no friends, it may not be worth losing sleep over. Consumers on Yelp naturally gravitate to reviewers who have an established presence, and that’s generally where your time is best spent, too. Respond diplomatically– Use Yelp’s free review response tools at biz.yelp.com to join the conversation about your business. You can respond privately or publicly, but always take the high road. If you feel like a review goes against Yelp’s terms of service, you also have the option of flagging it for evaluation by our user support team. Implement feedback– Online reviews can help savvy business owners figure out what they’re doing well, and what they can improve on. We’ve met with several business owners who go over Yelp reviews with their employees during staff meetings, and implement constructive feedback accordingly. 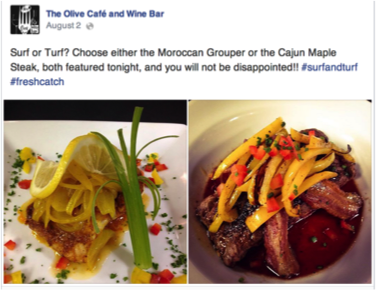 Are you a Yelper? Weigh in below and let us know how you benefit from Yelp in your local market.